Welcome to the new Oasis Eye Face and Skin website! 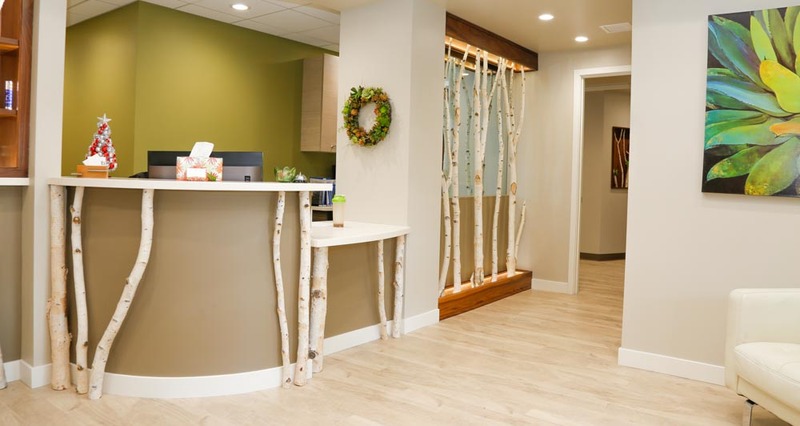 It’s the same great clinic, but with a fresher look. Dr. Vivian Schiedler is a board-certified oculofacial surgeon with over ten years of experience who specializes in eye surgeries. A number of complementary treatments, such as chemical peels, can boost your results even more. If you’re a regular patient, you’ll love our new easy-to-navigate site that allows you to explore all the treatments available while also being the first to learn about our latest additions, such as Halo laser therapy. And if you’ve yet to experience the difference eyelid surgeries and laser treatments can make? We invite you to explore everything we offer, including tailored lower and upper eyelid surgery, as well as the widest array of laser skin technologies in Southern Oregon. Hundreds of reviewers showcase the difference a highly-skilled surgeon can make. Take a look at our top reviews, many of which include before and after photos shared by our patients. We’ve been proud to serve the Medford, Ashland, Grants Pass, and Central Point areas for years. At Oasis Eye Face and Skin, we primarily focus on eyelid surgeries. Thin skin combined with frequent wrinkles from laughing and working hard tends to show up in this area first. Floppy eyelid syndrome (FES) and ptosis are relatively common medical conditions, but Dr. Schiedler can help restore your vision. An additional benefit to these surgeries is looking younger and happier. These conditions are correctable with surgery—and many are usually covered by insurance. There are a variety of treatments available, and Dr. Schiedler only selects the best technologies and techniques for you. Schedule a Consultation with Oasis Eye Face and Skin Today! At Oasis Eye Face and Skin, we look forward to serving you and always stay on top of the latest, most effective treatments and technologies. You can depend on Dr. Schiedler and her team to be the first in the valley and surrounding area to offer cutting-edge procedures and treatments. To learn more, schedule your consultation at Oasis Eye Face and Skin today.